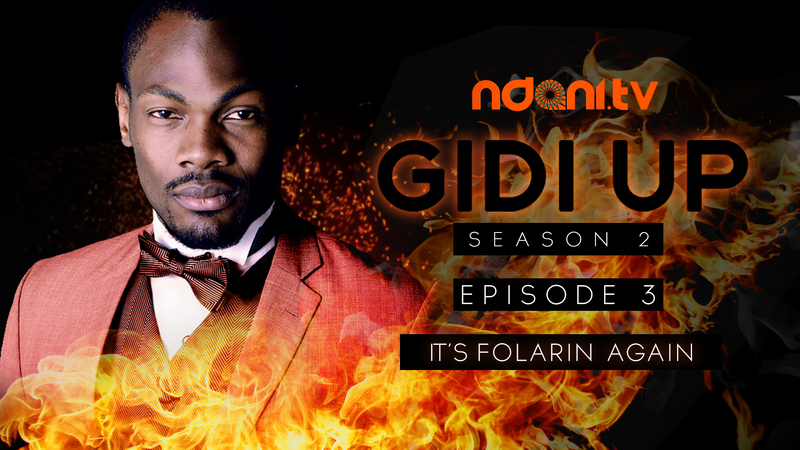 Gidi Up Season 2: Episode 3 – It’s Folarin again! 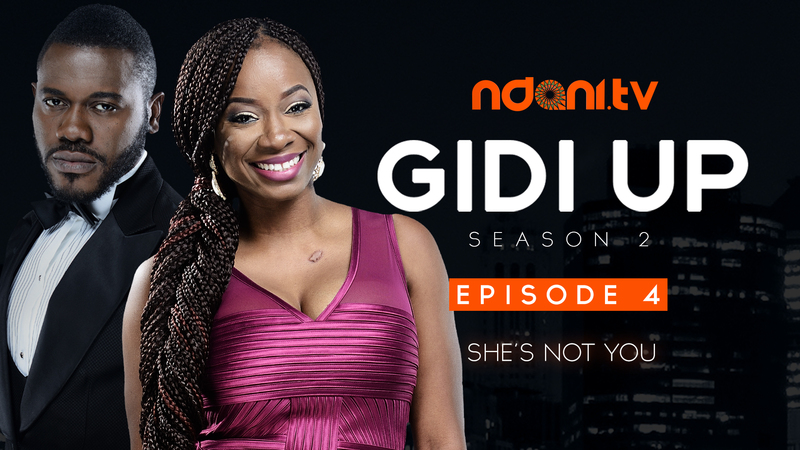 Yvonne and Eki attend Sharon’s engagement dinner and Yvonne discovers a few unexpected things about the ‘perfect’ groom. Folarin makes a dramatic comeback and has a few confrontations. Obi wakes up.